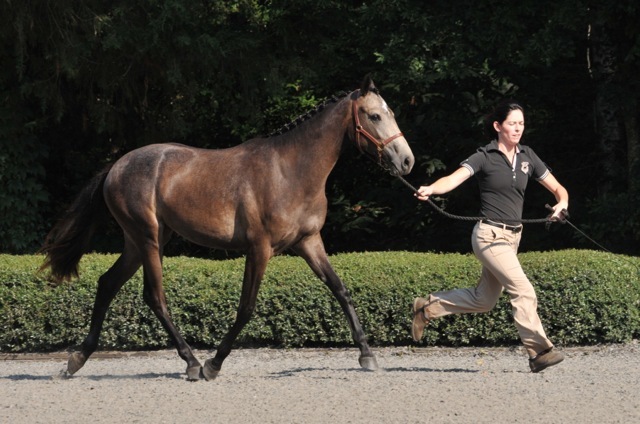 'Costa' was sold as a yearling to an AA who got her going under saddle and out eventing. 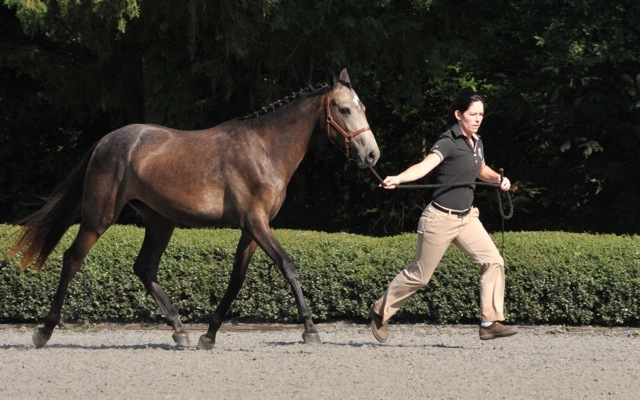 Courtney Cooper competed her at her first recognized events before she found a home with a new AA where she is continuing her career in eventing and hunters. 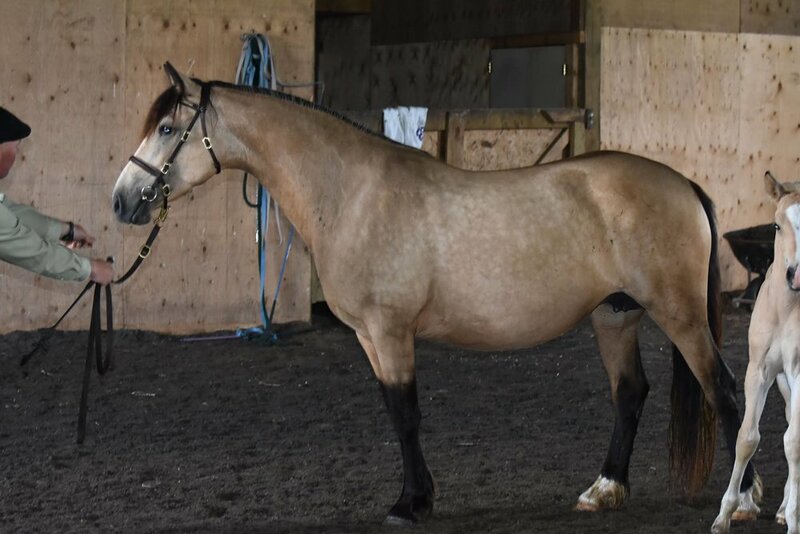 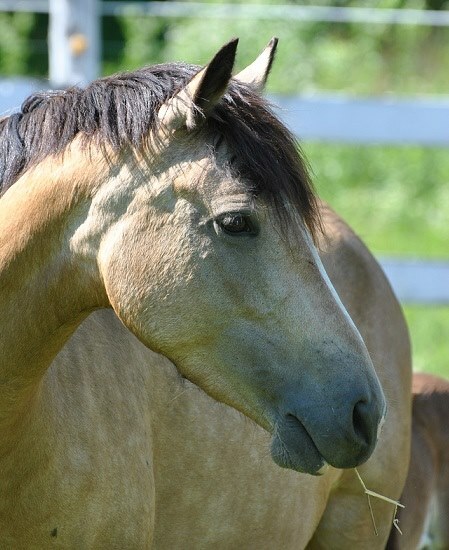 'Maeve' was graded as a Premium mare as a five year old and has proven herself a valuable broodmare for Muskoka Lakes Connemaras in Ontario, Canada.